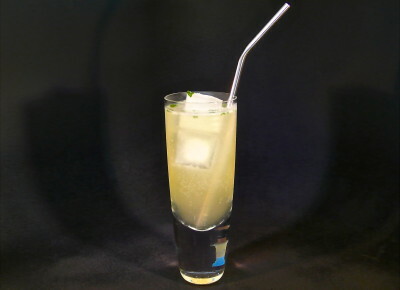 Add the gin, mint, ginger liqueur, agave nectar, and lemon juice, with ice, to a cocktail shaker. 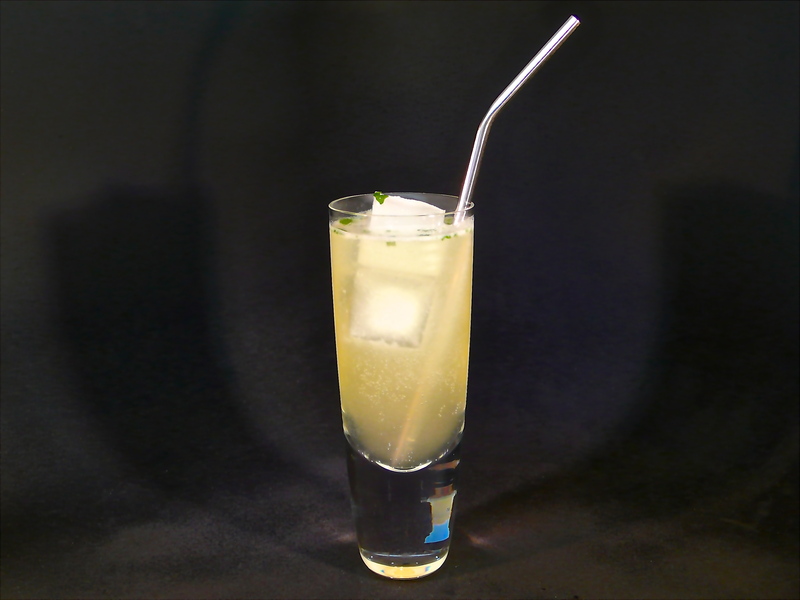 Shake vigorously and strain over the tonic water into a Collin's glass. 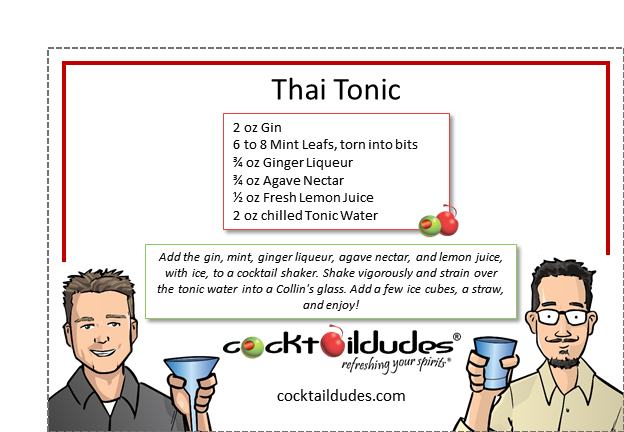 Add a few ice cubes, a straw, and enjoy!